We would love to welcome you to our volunteer network. Volunteering is fun and rewarding. Our volunteers happen to be a fantastic group of people too! There are however some hoops to jump through. We require all of our volunteers to undertake a working with children check. There are also some documents that we require you to read, sign and return to us. These relate to food safety requirements as well as ensuring your understanding of our expectations of you as a volunteer (code of conduct, etc). We are happy to run through these with you on the phone if preferred. 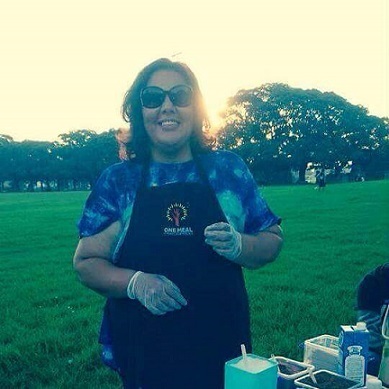 Any queries, please email us directly (info@onemeal.org.au) and we can put you in touch with the area coordinator of the area in which you are interested in volunteering. Volunteers are the cornerstone of One Meal and we are always on always on the lookup for new helpers.